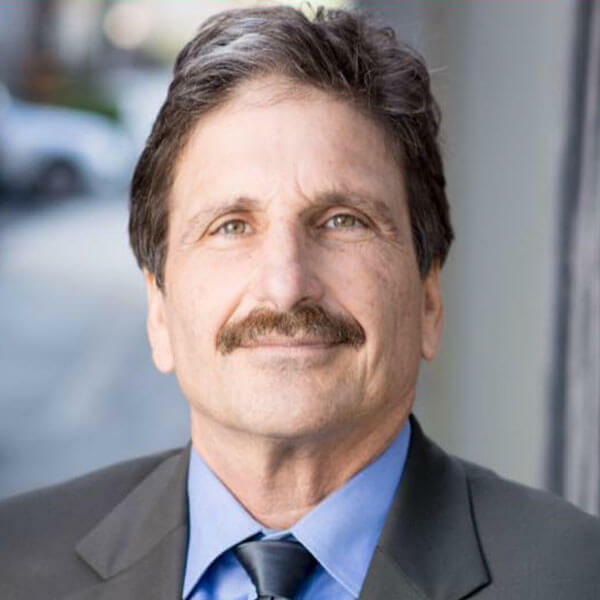 Richard W. Greenbaum, PC, provides legal counsel and representation to business clients throughout Southern California. Depending upon the legal requirements and desires of your business, Richard W. Greenbaum, PC, offers a flexible, personalized legal plan, by which legal services can be retained on a monthly, hourly, or project basis. Additionally, the firm is available to act as outside general counsel for businesses that do not have the need or budget to employ full-time in-house counsel. We become familiar with your daily business affairs and handle all legal matters in the most efficient and cost-effective manner. We maintain a high-quality approach to legal representation while producing actual savings for you. After becoming a Partner in the litigation department of a large multi-office national firm in Los Angeles, handling business and tort-related claims, Richard found his passion in working closely with small and medium-sized businesses to provide preventative legal services. His desire is to assist clients in achieving their ultimate goals and help the local business community. Richard W. Greenbaum, founder of Richard W. Greenbaum, PC, received his Degree of Juris Doctor from Pepperdine University in Malibu, California. With years of experience representing small and medium-sized businesses in a variety of industries, including automotive, consulting, fitness, food and beverage, freight, health, insurance, manufacturing, music, personal services, property management, retail, and sports. Richard W. Greenbaum, PC uniquly tailors its business programs to each client’s specific legal needs and desires. "I am your outside general counsel; just a phone call or email away!" I've been working with Richard for the past year and I have to say its refreshing to work with an attorney that actually takes the time to understand his clients and their individual needs...If anyone reading this needs a solid attorney Richard W. Greenbaum is hands down the best I could refer. Richard handled all of our business needs. He is so easy to work with and I enjoyed going to his office for appointments. He's got such a great, easy-going personality and you can tell he really loves the work he does. I was yelping in need of a lawyer and I saw he had great reviews so I gave him a call. He is probably the nicest lawyer your ever talk too. I can see why he has so many great reviews. My small business has utilized Richard's services for our legal needs on several occasions. He helped us incorporate and get our legal affairs in order when starting up our business. He is very accessible and has a great depth of knowledge with regard to business law and the needs of a small business. On top of that he is a pleasure to work with and I highly recommend his services for any small business. Look no further! My sister and I went through the ringer searching high and low for a business lawyer for our business development and contracts. When I saw all the 5 star reviews I thought he may be too good to be true. I can happily say that Richard lived up to those 5 stars! Working with Rich feels like we have an attorney on staff, he's always there when you need him, ready and eager to help. I would recommend Rich Greenbaum to any small/medium business owner looking for a "friend in the legal business." I am an owner of a small business. 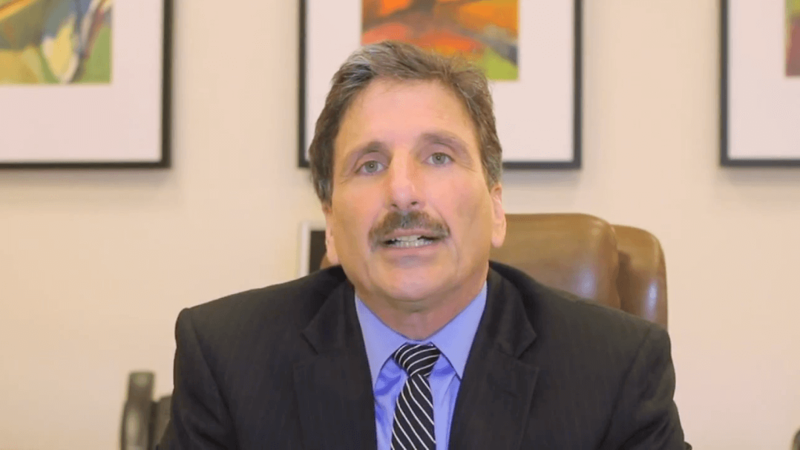 Our Company has utilized Richard W. Greenbaum as our attorney since the early 1990's. Richard is a very talented, intelligent, and competent Lawyer. He is tough, charismatic, and results oriented...I wholeheartedly without reservation, recommend Richard Greenbaum, to anyone needing legal counsel from a competent, compassionate, experienced Lawyer. When I called him over a month ago he answered the phone immediately and is so prompt at returning calls and emails. He has been there every step of the way giving me his guidance and support during this process. If you need a good, person on your side look no further! He is worth every penny and more. Thank you Richard you have gained a FOREVER client with me!! I just opened up a small private gym and Richard assisted me in it all. From my lease agreement to my liability form to my membership agreement. He continues to support me and help me. Hes very knowledgeable and explains things to where i can understand them. He has been a major help in teaching me the ropes of owing a business. I will forever be grateful for him. Richard's motto should be, "When there's trouble, I'm there!" because.. well, he is! Richard isn't only prompt when it comes to responding to messages, he is also very knowledgeable. The fees we paid Mr. Greenbaum for,his services were some of the best monies we have ever spent for an attorney. I highly recommend him. If you reach out to him you will see his detail oriented methods and feel at ease that you called the right person to handle your contractual disputes. Being the sole proprietor of a small business, there have been a handful of times I've been in need of legal counsel. From the first business contact Mr. Greenbaum advise me on, not only was his advice sound and solid, but it convinced me that should I ever be in need of legal services again, there would be absolutely no need to seek out any other attorney. I like to rate places based off efficiency, knowledge of their product and customer care. If you would like all expectations to be exceeded in those terms by all means use this law firm's services.